DXBC2GLSL. A library and tool finished by Shenghua Lin. 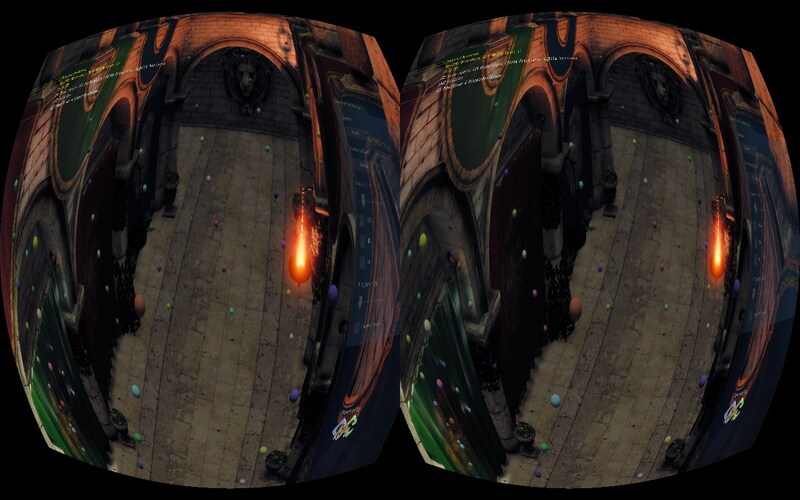 It converts bytecode generated by D3D compiler to GLSL of OpenGL 2.0-4.4 and OpenGL ES 2.0-3.1. Better normal representation in G-Buffer. Compute shader based TBDR. Extend the PS based light indexed deferred to compute shader based, which handles 1024 lights in a pass. 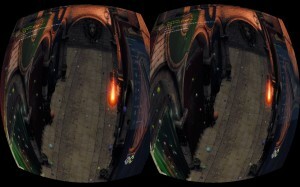 Supports Occlus Rift’s input and stereoscopic display. Implemented by Ming Tu. Hierarchical scene object simplified scene management. A new distance-based font generation algorithm. Suggested by He Zhou. In current version, the converting speed is 4 times faster than before. Additional optimization will be done in the future. Remove pre-define macros in runtime. Use <macro> and <include> instead. Please see GBufferSkinning128.fxml. Sensor input. Supports many types of sensors such as gyroscope, compass, accelerometer, GPS, in Windows, WinRT and Android. In-engine profiler to help developers do the profiling in high level. Using the same CMake files for managing Windows, Linux, Android and WinRT projects. Note that if you need to compile Android or WinRT version, the Tools of Windows version must be built first. Supports compiling by Clang. But because of a bug in Clang’s importer and exporter, linking on Windows fails. Remove large binary files from repository. New file naming convention. Allow files from different compiler coexists in the same folder. Deferred frame starts to support mobile platform. Fully support platforms without float point texture. Reduce memory consuming of rendering system. More samples running on mobile platform. KlayGE 4.5 is still in dual license: A open source license GPL and a proprietary one KlayGE Proprietary License (KPL). Details in Licensing. You can download KlayGE 4.5 here. Some large binary files are moved to KlayGE_Dependencies_4_5_0.7z, the source code package is 22% smaller than last version’s.